We started with a love of design and a desire to give our clients personalized service in a simple way. Our goals are simple. To meet your needs – even on a small scale – while understanding your market and your business. To serve you like an in-house design team without the big commitment or the large investment. Welcome to Pattern Observer Studio. A successful textile designer and entrepreneur, Michelle Fifis is the founder of Pattern Observer Studio. She’s worked with manufacturers such as Lucy Activewear, Columbia Sportswear, Perry Ellis, and P&B Textiles. 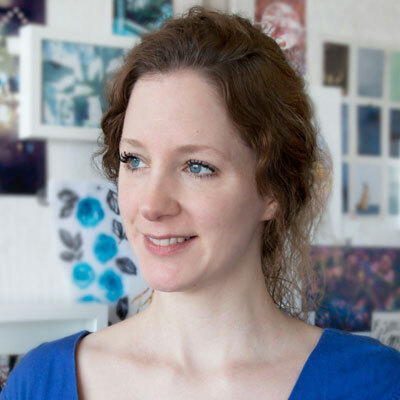 Michelle’s Pattern Observer blog is a premier community for designers and those who follow the industry. As Creative Director, Michelle works closely with the design team to provide guidance, set standards, and offer inspiration. Her experienced eye for design and love of exceptional customer service is the foundation of the studio. As Studio Manager, Chelsea von Hasseln is involved in every aspect of operations from design development and operations to coordinating team efforts and serving our members. An experienced textile designer, Chelsea studied Textile Surface Design at FIDM in Los Angeles, California and built a successful freelance textile design practice. 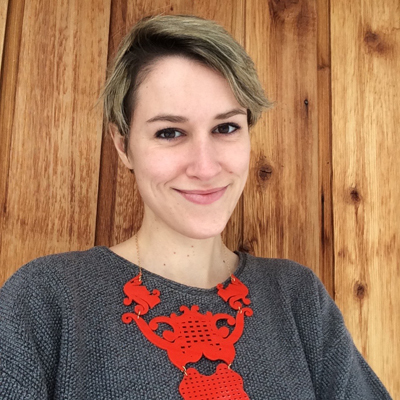 She works extensively within the Textile Design Lab community, offering feedback and building relationships with students and designers. 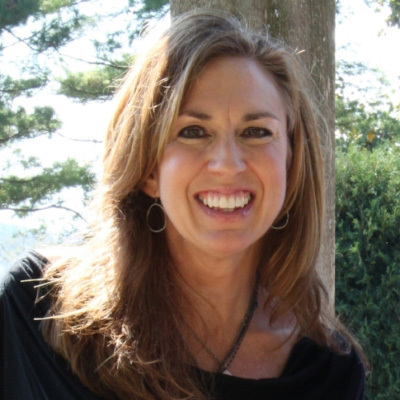 Melissa Schultz is the Pattern Observer Sales Representative and founder of Branded Licensing. Melissa has vast experience as a Creative Leader, associated with leading brands such as Hallmark, Hard Rock, American Greetings, and Kathy Davis to name a few. With over 20 years of experience in the art licensing and product development fields, Melissa has strategically led creative teams through transitional, successful and growth periods and we are thrilled to have her on board! 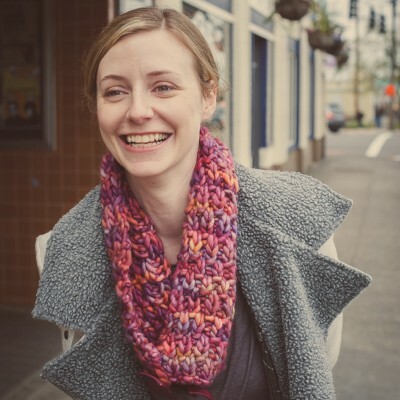 Robin Fernstrom is a freelance surface pattern designer living in Portland, Oregon with her husband, two kids and Labradoodle. She spent the last decade as a school psychologist, but recently decided to take a leap and pursue her creative passion in pattern design. She’s self-taught and got her start in the Textile Design Lab where she continues to learn and refine her skills. German artist, illustrator and surface designer Susanne Kasielke is a pencil fanatic, obsessive to-do list writer, memory collector, and she’s always searching for new flower adventures. Susanne has a master’s degree in graphic design and fine arts. 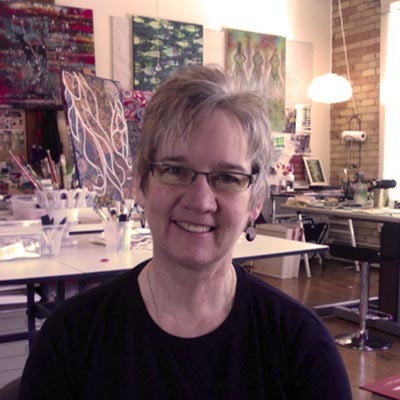 All of her work integrates multiple mediums and techniques (from photography to abstract texture), that she brings together on the computer. Susanne calls it: digital collage. Jamie Kalvestran is an Artist/Designer currently living in Lowertown Saint Paul, Minnesota, in the heart of a community of 500+ artists. 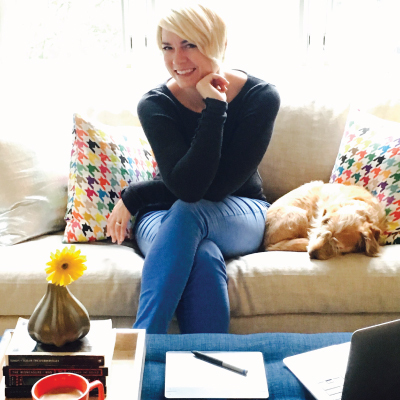 An accomplished product designer, published illustrator and with three design patents to her name, Jamie brings her authentic and trend driven concepts to licensing her art in quilting, home decor bedding and a number of children’s products. Another big love she has is designing prints for the women’s apparel and swimwear markets. Jamie‘s passion for her work is undeniable.